Use Tropicana's LIFF Discount Group Code - 3987 for Special 2018 Room Rates. The TROPICANA LAUGHLIN is the official host hotel for the 2018 Laughlin International Film Festival. 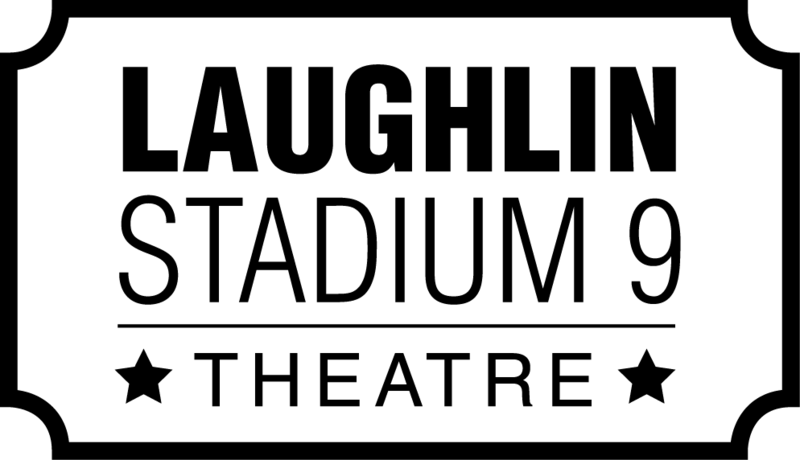 The Tropicana Laughlin has been a proud sponsor and friend of LIFF since the festival launched in 2012, we love having them as our Host Hotel and Casino! In order to receive the promotional rates, the reservations must be made by telephone by calling the Reservation Department at (800) 343-4533 seven days a week from 7 a.m. until 10 p.m or using the Group code online. When making reservations, use the group code : # 3987. Reservations must be made prior to 10:00PM PST on September 20, 2018. The hotel will require a credit card to guarantee the room reservation. A valid credit card must also be provided at hotel check in. In addition to room and tax, an incidental deposit (refundable) will be collected at time of check-in equaling $30.00 per day with a credit card or $50.00 per day with cash. LIFF Hosts the Opening Night After-Party, the always-open Filmmakers Lounge, Filmmaker Workshops, the LIFF Awards Show and Sunday Morning Filmmaker Breakfast wtih Panel Discussion at the Tropicana Hotel and Casino. Don't miss out on these killer room rates and make your phone reservation by 10:00PM on September 20th using LIFF Group Code #3987 for 2018 Rates. ***For Bus/Hotel/Pass Combo Pricing see the LIFF Sales Page and/or Shuttle Bus Page. Come join LIFF 2018 for the Opening Night After-party on Thursday, October 4 at 10:00pm at the Tropicana Trellis Bar outside in front of Casino Dr. - Tickets for the Opening Night Film screening at 7:30pm include the After-party at 10:00pm and are available for purchase on the LIFF sales page. 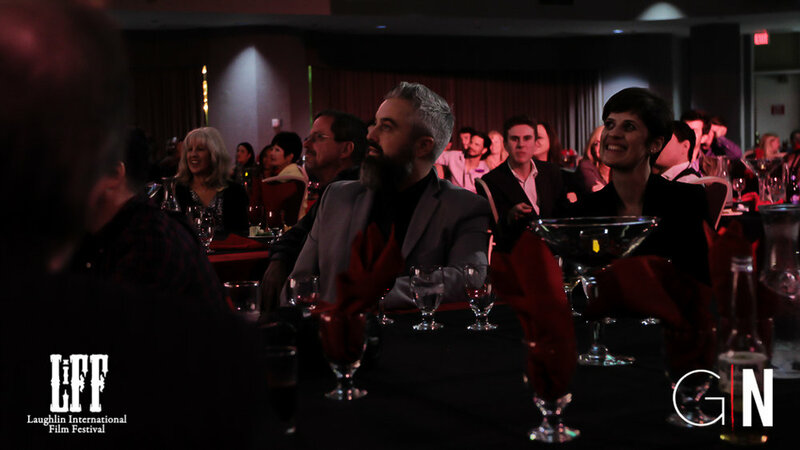 LIFF's annual Awards Show kicks off Saturday, October 6th in the Pavilion Theater - Starting at 8:00pm with a Cocktail Hour with Hors d'oeuvres followed by the Awards Show at 9:00pm. The Tropicana Laughlin generously awards a $250 Cash Prize to the Best University Film of their choice at the LIFF Awards Show! Join us for our annual Filmmaker Breakfast and Panel Discussion Sunday morning (10/7) at 10:00am in the Pavilion Theater. Enjoy a tasty Buffet Breakfast with fellow Filmmakers and a Tropicana sponsored Mimosa Station on the last day of the festival. LIFF hosts a panel discussion on Filming on Location and the challenges of Indie-Film Production. Get the LIFF Shuttle Bus Package with your Room! Call and make your Hotel Room Reservations today, don't miss our Hotel Group code cut-off date of September 20th, 2018! If booking the LIFF Shuttle Bus Package: Purchase the Bus package on our website and our Travel Coordinator will book your room and confirm your room reservations with you. We hope to see you in Laughlin this October!